1 Year Anniversary Photos: Click here to see the photographer's site. 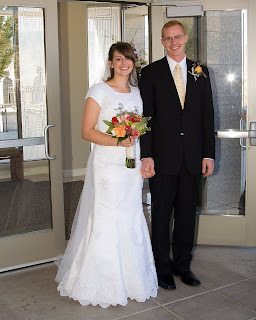 My husband likes to tell our story like this: I gave him my phone number and we got married in Reno over the weekend. . .
Click the picture to read the story. We dated/courted for 6 months, then Squire proposed on May 9, 2008. Click the pic to read how Squire popped the big question. Click to see more pictures from our wedding day. 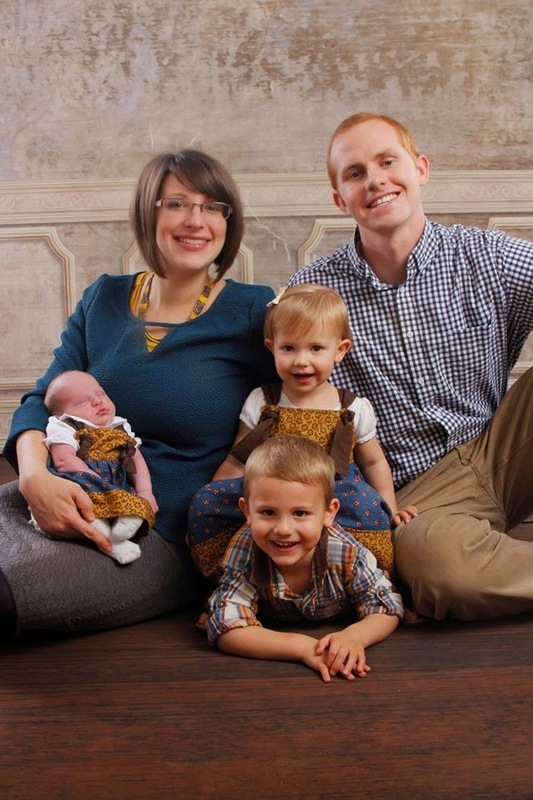 I decided to postpone graduate school so we could start our family in October 2010. One painful miscarriage and a year and half later and we were blessed with our sweet son, Lincoln. Read Lincoln's birth story from Squire's perspective and mine. Just shy of 22 months later, we met our baby girl, Atley. 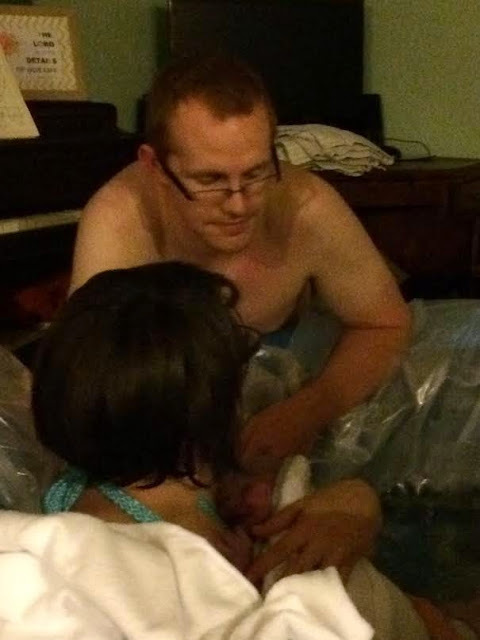 Read Atley's birth story from my perspective and Squire's. We welcomed our baby girl, Jocelyn, 23 months later. What a beautiful Home birth her arrival was! Squire is currently in his fourth year of medical school at the University of Arizona and hopes to become a rural family practice doctor. We're in Tucson now, but where we go for residency and where we end up, remains to be seen. He's in the interview process at the moment. We'll know for sure on match day - March 15th, 2015! We hope our future brings us more children, a nice patch of land and some livestock to call our own, and more opportunities to connect and stay connected with the friends we meet along our journey.